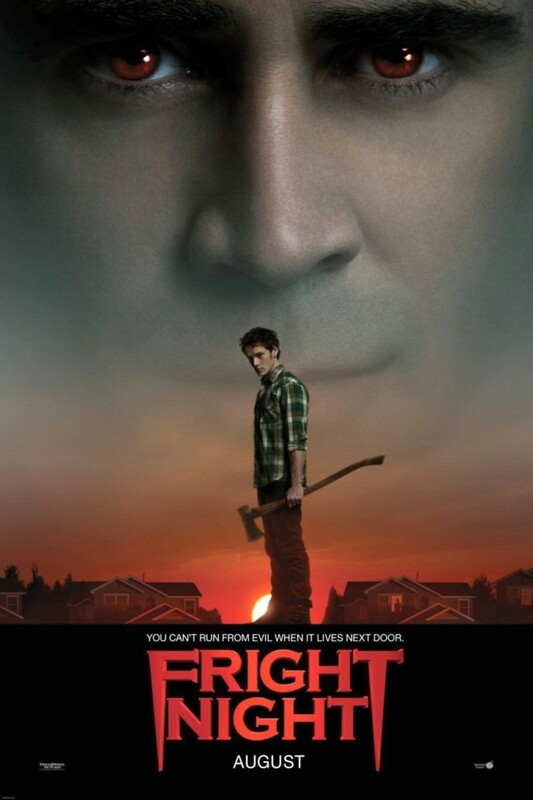 Fright Night DVD and Blu-ray release date was set for December 13, 2011. Average high school student, Charlie Brewster, discovers his charming, successful neighbor, Jerry, is in truth a vampire feeding on the beautiful women of his hometown. Unable to challenge his vexing neighbor, Charlie turns to the local late-night horror movie host, Peter Vincent, for advice on killing vampires and perhaps to recruit him for a vampire hunt. Vincent is amused by the boy’s problem, but as events unfold and it becomes clear that Charlie’s girlfriend, Jane, has become Jerry’s next victim, Vincent must summon his courage to help Charlie destroy Jerry before he becomes a serious threat to the community.